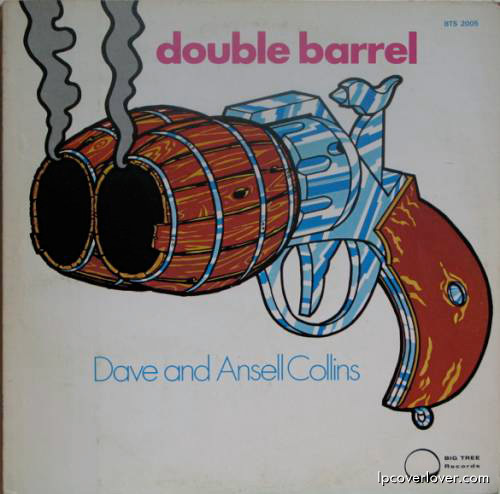 “Double Barrel” Dave and Ansell Collins Big Tree Records. 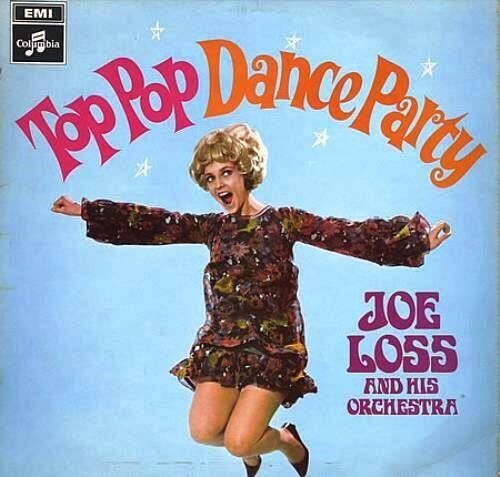 A Trojan Record Production. Written and produced by Winton Riley. (1971) One of the earliest recordings to feature renowned drummer Sly Dunbar, who was reportedly 14 when the song was recorded. 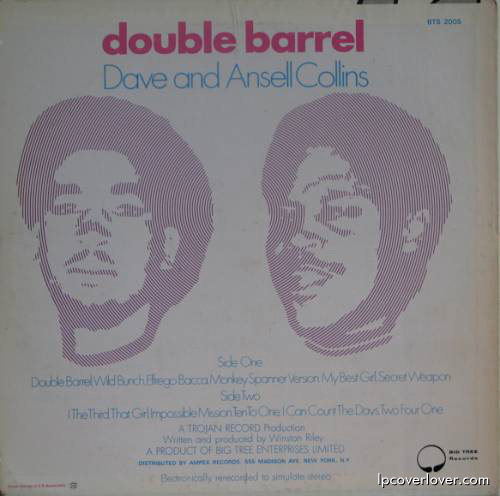 The single reached #1 on the UK singles chart for two weeks in April 1971 and became the first reggae single to reach the top 30 of the Billboard Hot 100 peaking at #22. 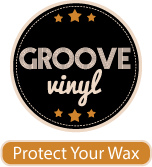 The song has been covered by late ska acts such as The Selecter and The Specials.